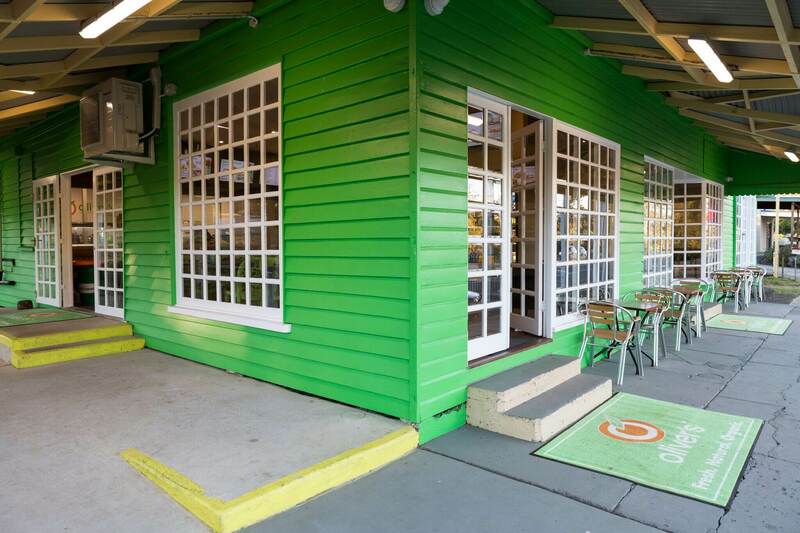 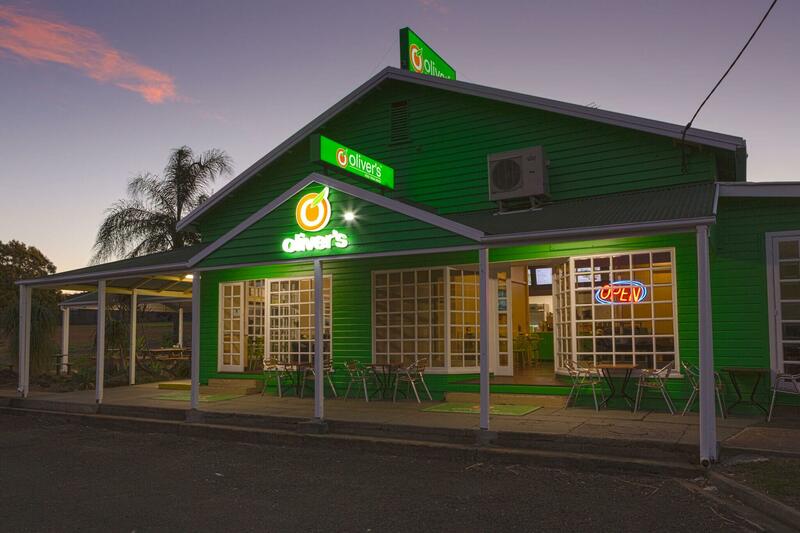 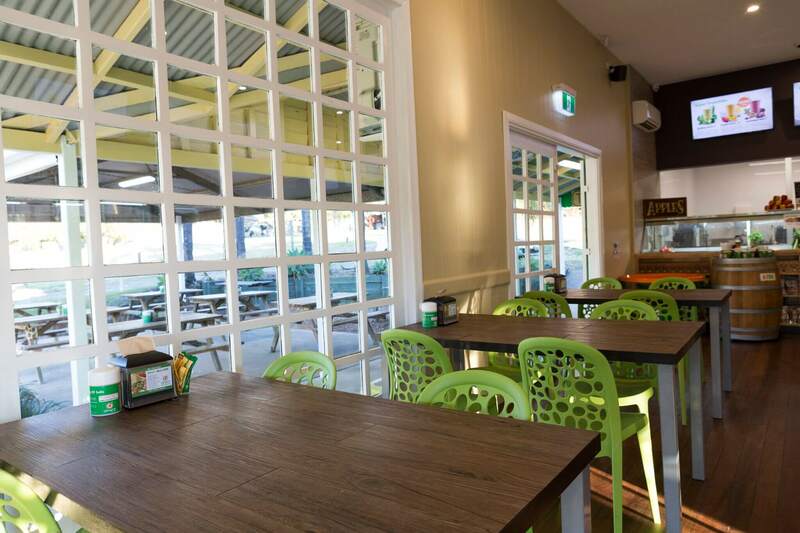 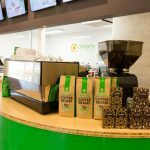 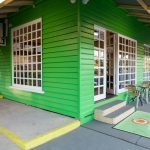 Oliver’s Real Food have opened their first store in Queensland in the town of Aratula, a busy thoroughfare for travellers. 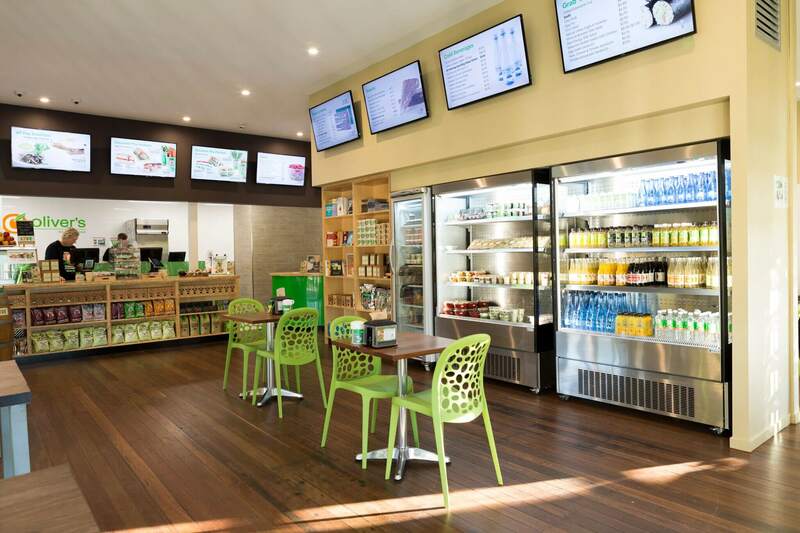 This project encompassed a fitout of both the internal and external areas. 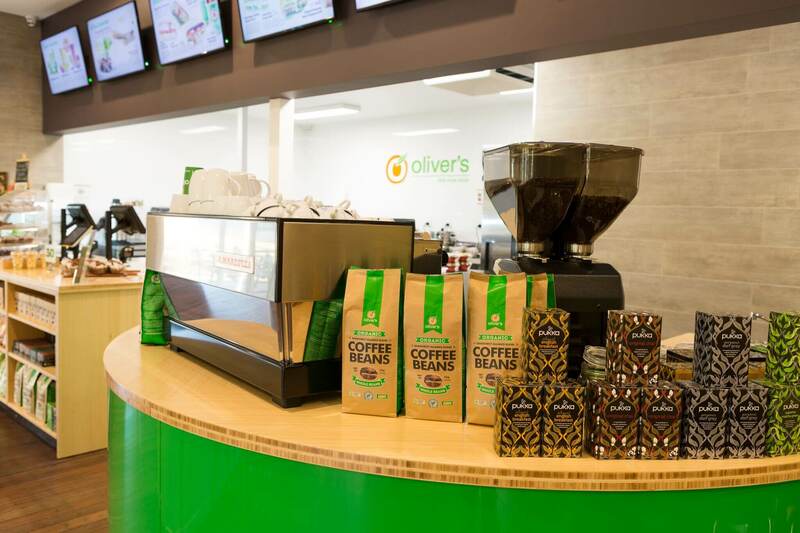 Incorporating the fresh, bold colours that Oliver’s is renowned for with natural timbers and custom-made cabinets to house all of the available products. 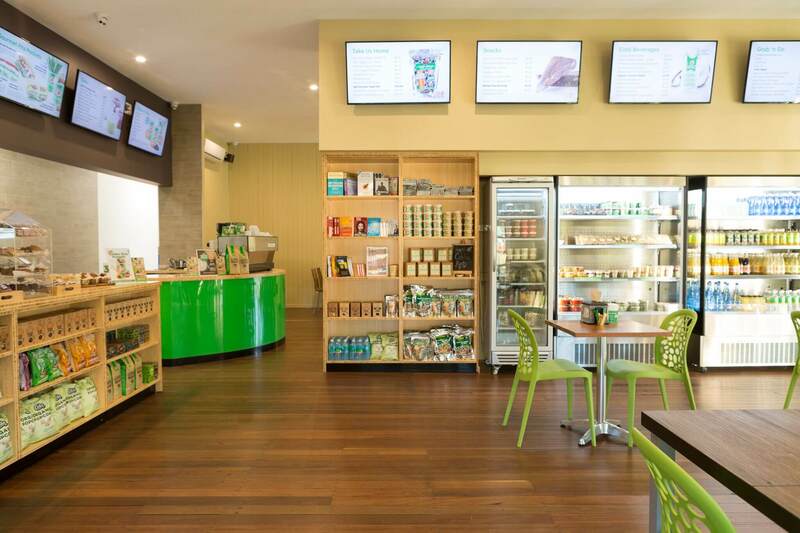 The project scope entailed a full renovation, new branding, the installation of new cold rooms and store rooms and a short timeframe. 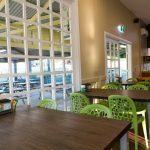 Having a clear and complete understanding of our client’s needs enabled us to meet timeframes, budgets and expectations.